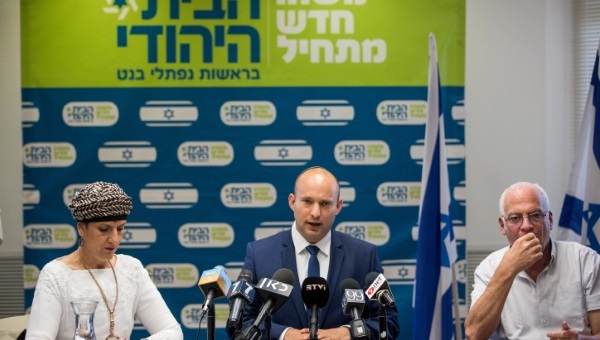 Education Minister and chairman of Jewish Home party, Naftali Bennett, didn’t rule out that a member of the LGBTQ community could serve in the ranks of his party. 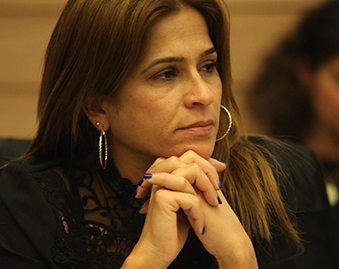 Religious Zionist public figures did not respond to a request for their comments on the matter. Religious activists in the LGBTQ community, on the other hand, welcomed the remarks and said that a significant breakthrough had been made.